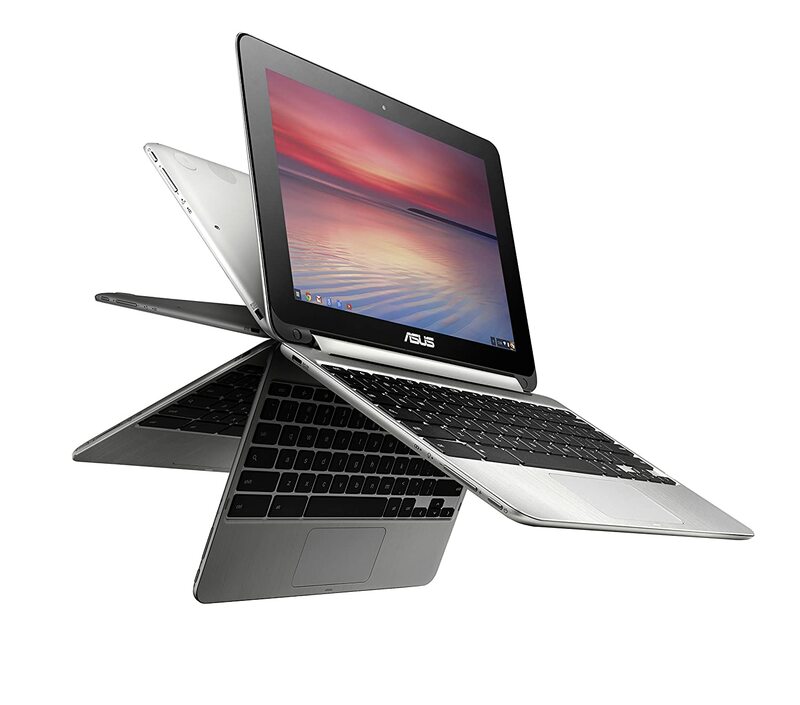 The ASUS C201 features a lightweight, plastic construction at a very ideal price point. With all the standard Chromebook features such as a multi-gesture touchpad and front facing camera, this is a great buy for the budget-conscious consumer. The ASUS Chromebook Flip is a very neat device! The screen on this Chromebook flips all the way around backwards so that it can be used like a tablet. When the screen is folded all the way back, the keys on the keyboard become disabled so that only touch inputs are detected and an on-screen touch keyboard will appear as needed. 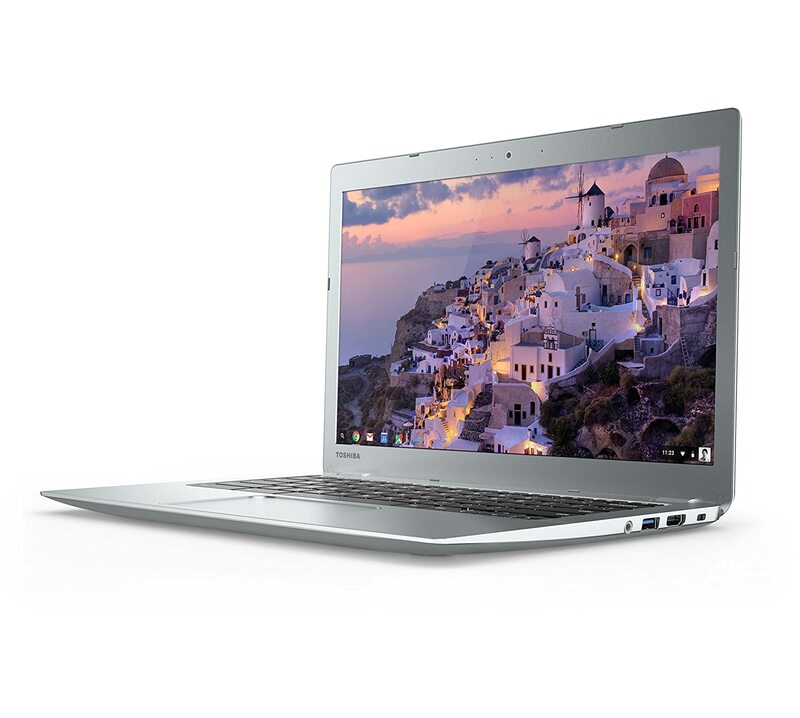 This Chromebook is very lightweight, yet does feature a sturdy aluminum construction. It does have a smaller keyboard which may not be suited to users with larger hands. This Chromebook may be more ideal for users who are on-the-go. Note: If you purchase the ASUS Flip, make sure you follow the directions in the Getting Started Guide (found in the box) for charging your Chromebook before using it for the first time. The HP Chromebook 14 is a nicely-sized laptop for doing work. With a 14-inch display and hard plastic construction, it definitely feels more "grown-up" than most Chromebooks out there. The HP Chromebook 14 is well-suited to multi-tasking productivity, providing more screen real estate for managing multiple docs, sheets, or presentations. This Chromebook feels more like the full-sized laptops we are all used to using. 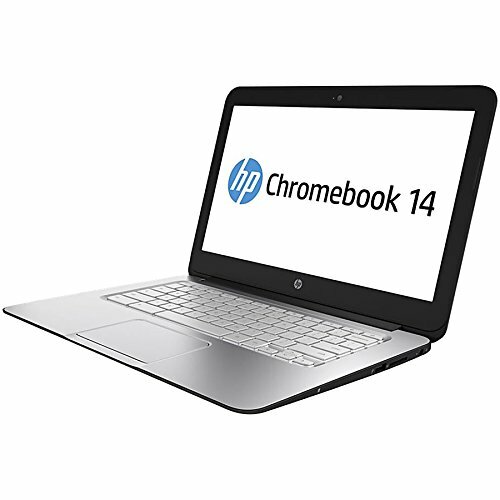 Furthermore, the HP Chromebook 14 offers different color options while maintaining a reasonable price! With a full HD display, backlit keyboard, faster processor, and more RAM than most models, the Toshiba Chromebook 2 is one of the more future-proof and full-featured models on the market. The main draw of the Toshiba Chromebook 2 is its full HD display panel which will be great for viewing photos, Netflix, Hulu, YouTube, and other multimedia. What price point suits your needs. 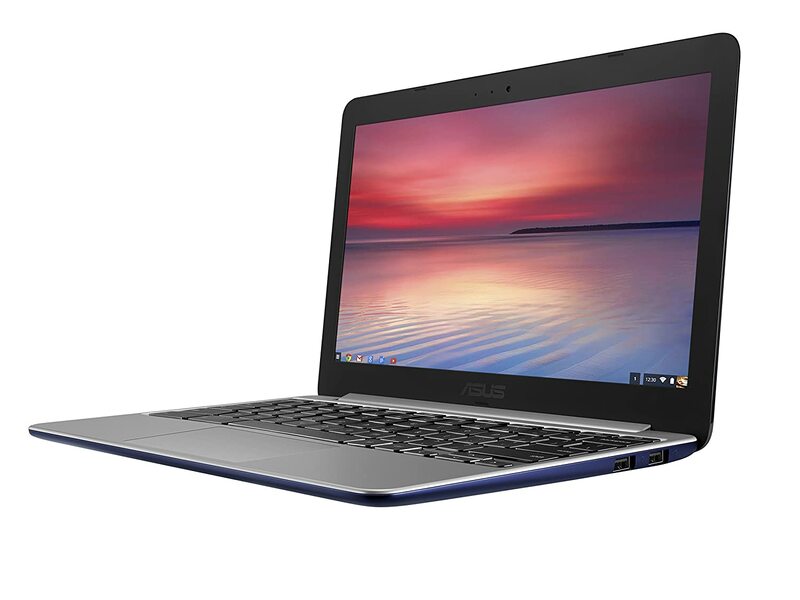 We hope this post helps you decide which Chromebook will suit your holiday purchasing needs! Note: Many of these Chromebooks are offered with 2 GB of RAM or 4 GB of RAM. While 2 GB is probably sufficient for most web browsing, going with 4 GB of RAM will make your Chromebook more future-proof. *Advertised battery life changes with the type of use. Streaming video will use more battery life than working on a Google Doc. Lower display brightness will serve to save battery life as well.